The magnificent Palace, which is now over 300 years old, is in constant need of attention, as is the extensive collection within its walls. Over the next 10 years, we aim to complete works to the value of £40 million to conserve our World Heritage Site. All funds that we raise through admission charges are invested back into these ongoing restoration and conservation projects that keep the Palace, its contents and surroundings as glorious today as they have always been. We rely on visitors to donate their admission and also Gift Aid it if applicable and in return, they receive an Annual Pass to enjoy everything Blenheim Palace has to offer, all year round. 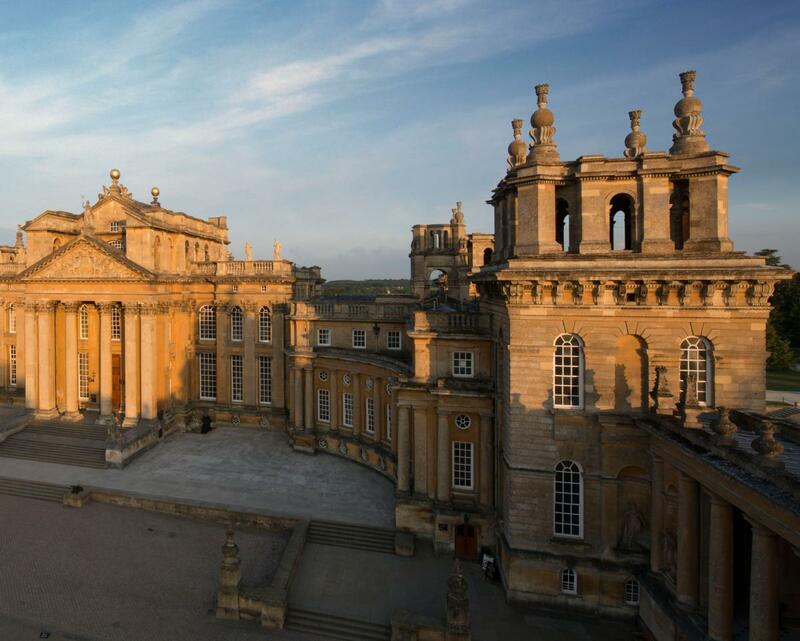 The aim of the projects is to secure the future of Blenheim Palace for future generations to explore and discover.